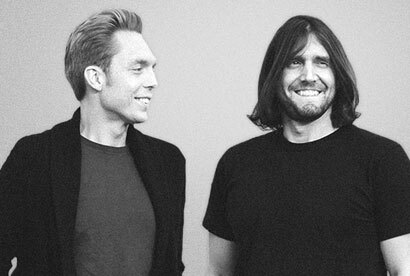 The best of The Minimalists. 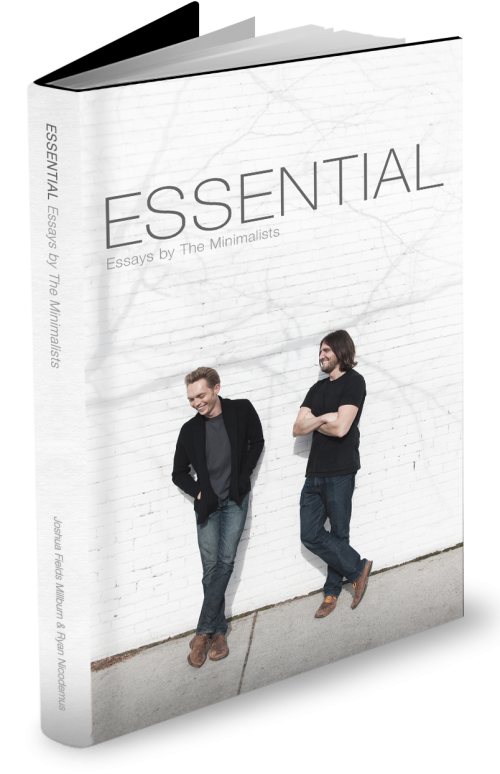 This book by Joshua Fields Millburn & Ryan Nicodemus collects the most relevant essays—some short, some long—from their popular website, TheMinimalists.com. This collection has been edited and organized to create an experience that’s considerably different from reading individual selections online. From simple living, decluttering, and finances, to passion, health, and relationships, Essential is for anyone who desires a more intentional life.